Oxfam: Tax-dodging helps these 8 rich men own half world’s wealth – Fair or foul? Cape Town - The rich are getting richer - well, that is for at least 5 of the 8 South African men appearing on the Forbes' 2017 List of the World’s Richest People. A record number of 2 043 billionaires made it onto the list, which is a snapshot of wealth taken on February 17 2017 when stock prices and exchange rates were locked in from around the world. 1. The total combined net worth of this year’s billionaires was $7.67 trillion. 2. The average billionaire saw his or her wealth grow by 16% since last year's list. 3. A total of 1 371 members were self-made billionaire; 238 inherited their wealth; and another 434 inherited at least a portion but are still growing it. 4. The total number of women on the list is 227, up from 202 in 2016. 5. Fifty-six billionaires are under 40 this year. The De Beers diamond heir sold his 40% stake in De Beers to Anglo American for $5.1bn in cash in 2012. Anglo American, which Oppenheimer's grandfather founded, controls 85% of De Beers. He served on Anglo American's board for 37 years until 2011, and retains an estimated 1% stake in the company. Rupert is chairperson of Swiss luxury goods firm Compagnie Financiere Richemont. Best known for the brands Cartier and Montblanc, the company was formed in 1998 by spinning off international assets owned by Rembrandt Group (now Remgro), a South African company his father Anton founded in the 1940s as a tobacco manufacturer. Wiese built a retail empire by capitalising on bargain prices in South Africa, and has expanded its geographic footprint. In December 2015, Wiese's furniture and home goods retailer Steinhoff moved its listing from the Johannesburg Stock Exchange to the Frankfurt Stock Exchange to focus on the European market. 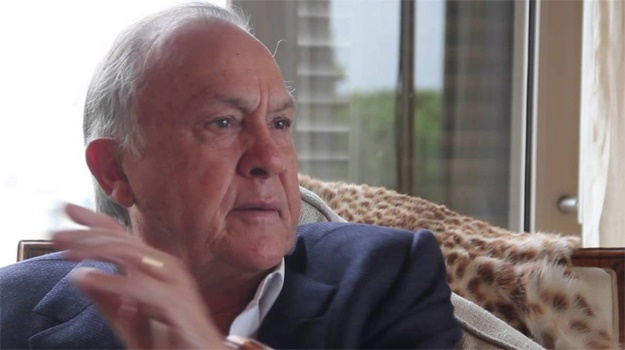 His other investments include 15% of publicly-traded Shoprite Holdings and stakes in private equity firm Brait, industrial products company Invicta Holdings and mining-sector investor Pallinghurst. Bekker is revered as an astute executive who transformed South African newspaper publisher Naspers into a digital media powerhouse, primarily due to his 2001 bet on Chinese internet and media firm Tencent. During his tenure as CEO, which began in 1997, Bekker oversaw a rise in the market capitalisation of Naspers from about $600m to $45bn, while drawing no salary, bonus, or benefits. He was compensated via stock option grants that vested over time. Bekker, who retired as the CEO of Naspers in March 2014, returned as chairperson in April 2015. Over the summer of 2015 he sold more than 70% of his Naspers shares. His Babylonstoren estate, which features architecture dating back to 1690, stretches across nearly 600 acres in South Africa's Western Cape region and includes a farm, orchard, vineyard, a 14-room hotel and a restaurant. 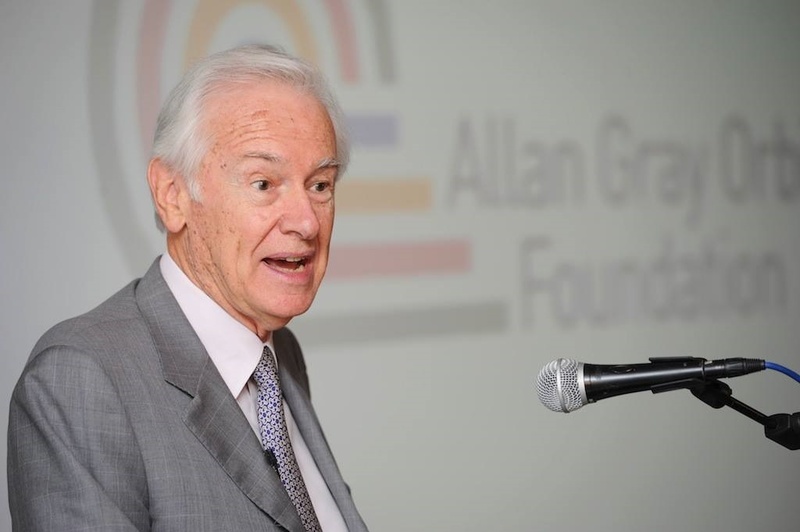 Fiercely private Gray founded his eponymous Cape Town-based investment management firm Allan Gray Limited in 1973. It is the largest privately-owned asset manager in South Africa, overseeing $35bn in assets. 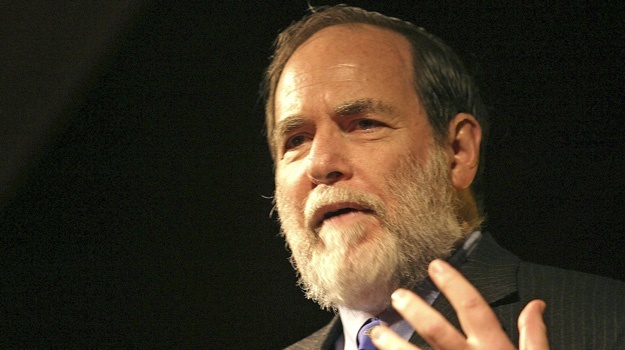 He founded another asset manager, Orbis Investment Management, in 1989 in Bermuda, now his primary residence. In December 2015, Gray announced that he will eventually donate the bulk of his wealth to charity. 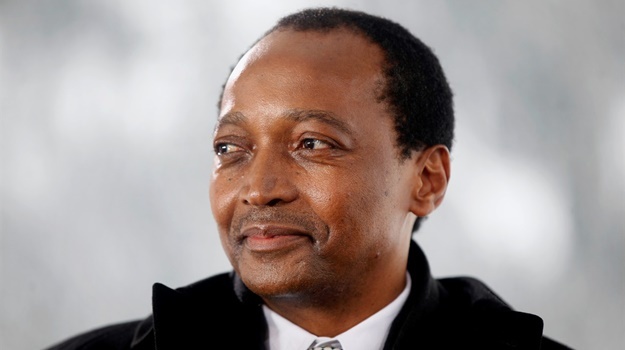 Africa's first black billionaire, African Rainbow Minerals founder and chairperson Patrice Motsepe, launched a new private equity firm focused on investing in Africa in April 2016. Called African Rainbow Capital, it is a subsidiary of Motsepe's Ubuntu-Botho Investments. Motsepe also has a stake in Sanlam, a listed financial services firm, and is the president and owner of the Mamelodi Sundowns Football Club. Saad founded South Africa's largest pharmaceuticals maker, Aspen Pharmacare, in 1997. Traded on the Johannesburg Stock Exchange, Aspen Pharmacare, which he runs as CEO, markets generic medicines in 150 countries. Saad became a millionaire at age 29 when he sold his share in drug business, Covan Zurich, for $3m. In October 2016, Saad won the Entrepreneur of the Year award at the All Africa Business Leaders Awards gala. Mouton is the founder and chairperson of PSG Group, a listed investment holding firm. PSG has interests in financial services, banking, private equity, agriculture and education. The 2011 book, "And Then They Fired Me," details how Mouton started PSG Group after getting fired at age 48. 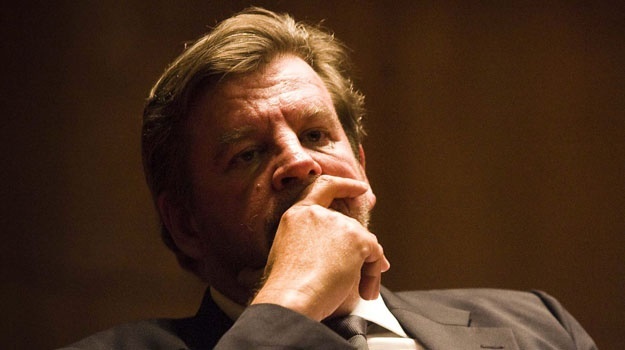 He had been fired by his fellow partners at stockbroking firm Senekal, Mouton & Kitshoff, which he cofounded. The Forbes Rich list appeared in the March 28, 2017 issue of Forbes magazine. The full list can be viewed on the Forbes website.